We’ve created a database of the best groups, clubs, clinics, events, websites and apps for you to learn and connect with other active women and moms. Check it out! A free group for people who like running trails in the Denver area. Weekly group runs at different trails across the front range. Geared more towards intermediate/advanced trail runners. This group is like a tight-knit family unit. By joining the group you will find new friends to train and compete with, plenty of insights and inspiration! Many amazing resources and useful articles on gear, training and more! Join other active moms in Colorado for group hikes, workouts and adventures! 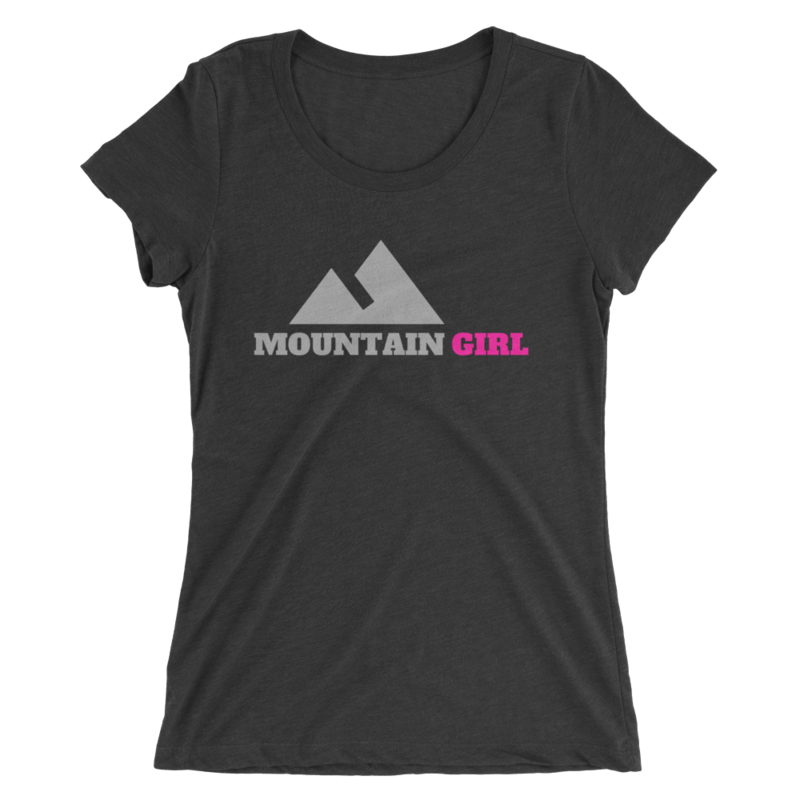 A nonprofit collective that strives to promote women & grow like-minded organizations in their efforts to get women involved in the world of outdoor sports. The activities we promote require human-powered initiative and space away from city limits. This includes, but is not limited to: skiing, snowboarding, mountaineering, expeditions, kayaking, rock & ice climbing, surfing, mountain & road biking, canyoneering, trail running, and backpacking. Join this free facebook group to meet like-minded outdoorsy Colorado ladies to share your adventures with! Free workouts posted daily that you can do anytime, anywhere! Playgrounds are not just for kids anymore! You can get an amazing workout using the swings, monkey bars and other playground structures.